Your music’s precious. 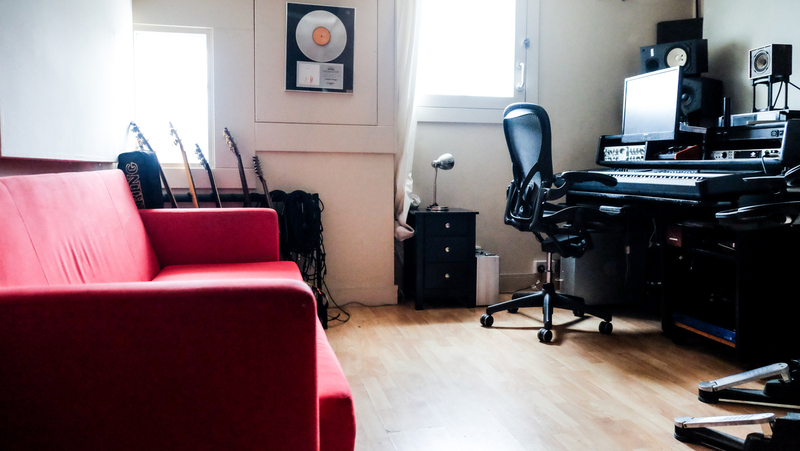 Artists need to work with a studio and producer that understand their music’s paramount importance. That’s what all day, every day we do. If you’re serious about your music, then get in touch with Whitelight. 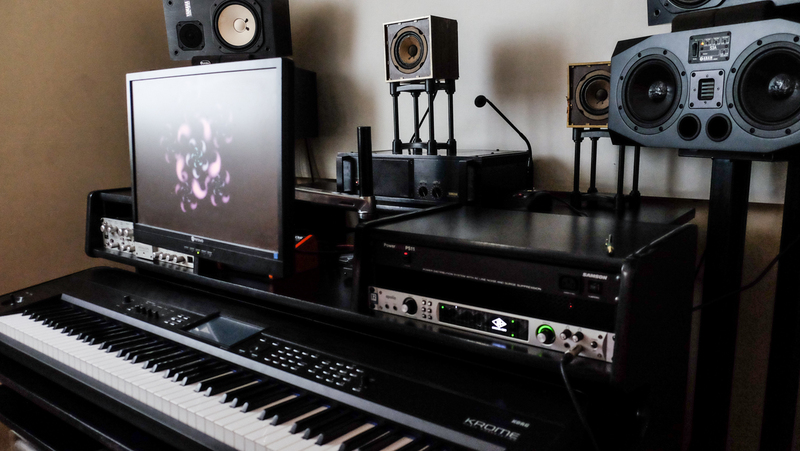 Whitelight is a London music studio offering the full range of music production and recording services. Doesn’t matter the size of the project, or the experience of the artist, Whitelight will get your project ready to really grab attention. 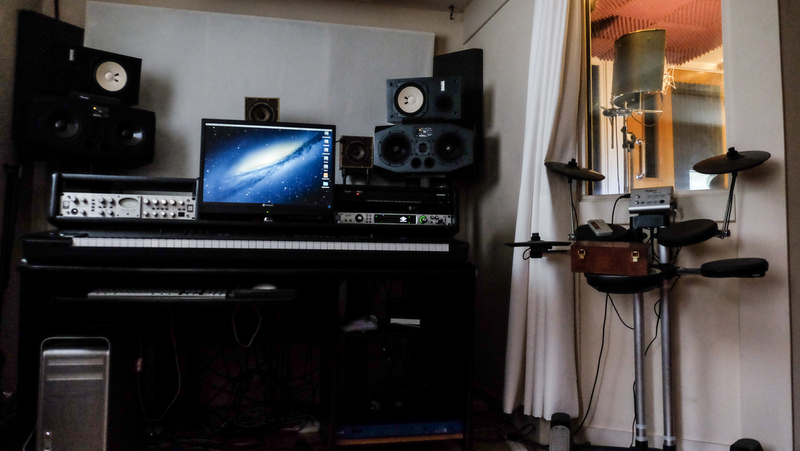 Whitelight is owned and run by experienced multi-instrumentalist, producer and mixer Tony White. With over 25 years of full-time music business experience, Tony has helped new and established artists get their music ready to be heard by the wider world.